“Show; don’t tell.” It’s the first thing every journalistic student hears, and truthfully it’s a good piece of advice to everyone even up to now. I still remember when my teacher imparted this piece of advice to me a couple of years ago, to instill this notion in my mind when writing for people. So when it comes to writing good storytelling, it is always advisable to tell your brand story in a manner deep enough that it moves the hearts and minds of your audience. This makes them remember you whenever they see your company logo or any of your marketing campaigns. So what exactly is story branding? Well, story branding is the art and science of creating an entire cult or “persona” about a product or company which can help consumers feel that they know and “feel” a product. When they relate on that level with a company, they are much more likely to purchase the company’s products and interact with it by posting user-generated content on social media sites, review sites and other digital outlets. Just like the old saying, “every brand has a story to tell”, far from being just a single narrative, it’s also the aura that surrounds the company, the way a person feels about your company or brand. A very classic example would be Apple. The company has created an entire cult around it’s cutting edge products, starting with the image of Steve Jobs and Steve Wozniak in their parents’ garages in the 1970s, to their introduction of game-changing products like the iPod, iPad and iPhone. 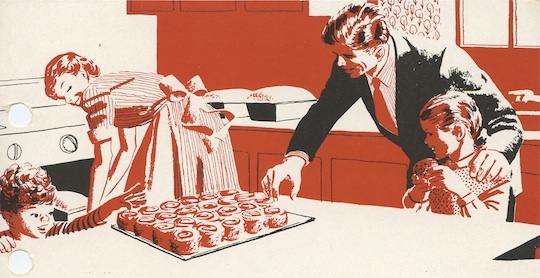 Another earlier example would be Volkswagen and their iconic VW beetles and buses, and Betty Crocker foods, with the image of the wholesome, friendly mom baking in the kitchen. Story branding, (if done well), is marketing a product in such a way that the consumer can feel or imagine themselves using it before they even buy it. You see, the ultimate aim of story branding is to get in touch with people’s emotions so that they will remember you. Good story branding combines the best elements of a good novel and a good biography. That’s not to say you should make up the facts as you go along, but the story you tell needs to be as engaging as a Stephen King thriller and as interesting as Winston Churchill’s life story. One of the chief advantages to story branding is that it encourages customers and potential customers to share their thoughts and ideas via user-generated content, blog comments or social media posts. According to “Bazaar Voice,” 64% of millennials and 53% of baby boomers want to have more options where they can share their opinions about brands. Other studies show consumers trust user-generated content more than all other forms of media, that they view it as more legitimate than marketing that comes exclusively from the company. Sharing is beneficial for both the company and the potential customer. Marketing managers can use comments to better hone their message; customers can feel more connected with the company they patronize. Blogs — Welcoming comments on your frequent blog posts is one of the best, and most well-established, ways of encouraging user-generated content. Question and answer databases — Sites like Yahoo! answers and Ask.com can be used to look for common questions your customers may have. Videos — Videos on sites like YouTube are another great way to interact with your customers. Most of these sites allow viewers to post comments. Microblogs — If you don’t have time to keep up a full blog, consider microblogging on sites like Twitter or Tumblr. Podcasting — Producing podcasts that are downloadable on sites like iTunes is another good way to reach out and tell your company’s story to your customer base. Review sites — Sites like Yelp and TripAdvisor allow customers to post reviews about your business or product. It’s not only good, free advertising, but it helps posters to be more connected to your business. Social media sites — Of course, there’s no denying the extreme reach of sites like Facebook, with its more than one billion registered users. However, Facebook isn’t the only way to harness the power of social media. There are more than 400 such sites, many with targeted niche audiences. According to the “Harvard Business Review,” human minds are meant to see in pictures, not in graphs or lengthy pages of text. By mixing up how you present your marketing message–in videos, images, tweets and blogs–you’ll be more likely to engage your readers, customers, and potential customers. 1. Nike. This Oregon sports apparel and equipment company is known all over the world for its iconic “just do it” ads, featuring top athletes in sports ranging from golf to professional basketball to soccer. 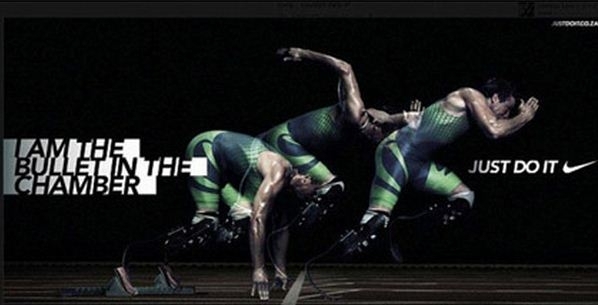 When people think of Nike, they think of cutting-edge, innovative products. 2. Starbucks. 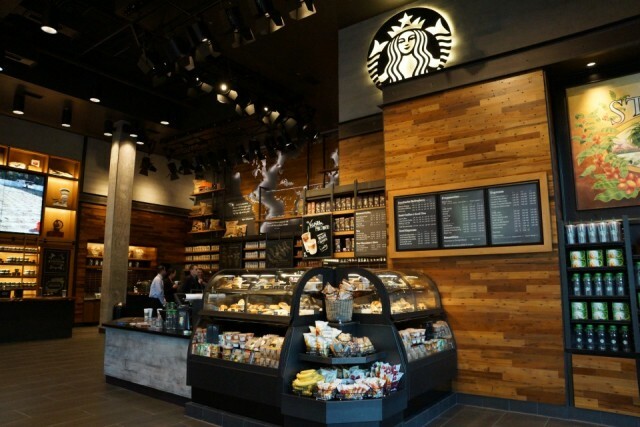 Although you can certainly buy a cup of coffee for less elsewhere, Starbucks has created an image of stylish coffee houses all over the world where you can meet people, grab an elaborate latte and check your email messages. All people have to do is see the Starbucks logo to feel this sense of connection. 3. 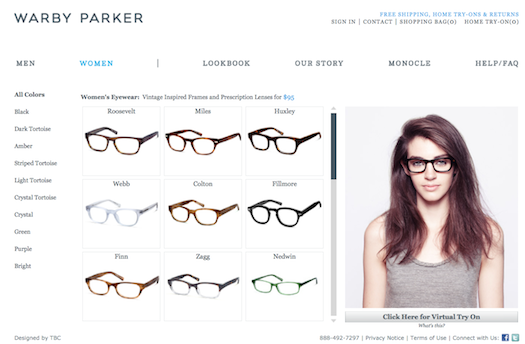 Warby Parker. This high-end eyeglass manufacturer has created an interactive website whereby potential customers can “try on” the company’s glasses before they even enter a retailer, and then post their opinions of the product. Once they’ve found the perfect pair via the site, they are much more likely to purchase them rather than start the process all over again in person. 4. Belkin – Lego iPhone Case. In the year 2013, Belkin created one of the most creative marketing campaigns by integrating their user-generated content onto their product page, which allowed their customers to show other potential customers how cool the Lego casing can be. This idea is just so awesome and authentic. 5. Minnetonka Moccasin. This small Minnesota company proves that you don’t have to be a corporate giant to use story branding effectively. This company has taken the story of how it makes its superior, hand-crafted footwear to YouTube. It’s more than just a production video. It shares stories about the people who work for the company, making the company seem more accessible to customers. 6. Mercedes-Benz. Mercedes Benz created a campaign called “Take the Wheel” competition in 2013. What they did here was that they invited five of Instagram’s top photographers to take part in the competition. The campaign gave these five young photographers an opportunity to publish their best photos on Instagram, and the one with the highest total number of “likes” accumulated was announced as the winner. It is such a great way to build your brand exposure. 7. Target. Target recently launched a story branding campaign that made good use of user-generated content. Using real college acceptance letters in the ads, Target appealed to the emotions of new college students and their parents. 8. Spanx. The Atlanta company that makes the undergarments that have become an essential part of every Hollywood star’s red carpet kit was started by one 27-year-old woman who was fed up with how ill-fitting pantyhoses were. She used her meager savings and enlisted her mom and sisters as test models and launched a phenomenon. It’s a compelling story, one that the company uses to full advantage in its marketing. Who doesn’t like a Cinderella story? Story branding is an essential part of any marketing arsenal. Not only does it help customers and potential customers feel more connected with your company, it also encourages them to contribute user-generated content that gives you vital feedback and that further cements the relationship between you and your customers. If you’re not making use of story branding, it’s time to start doing so.